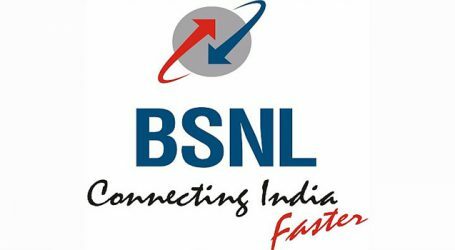 BSNL to approach the National Company Law Tribunal this week to recover dues of about Rs 700 crore from Reliance Communications, according to official sources. 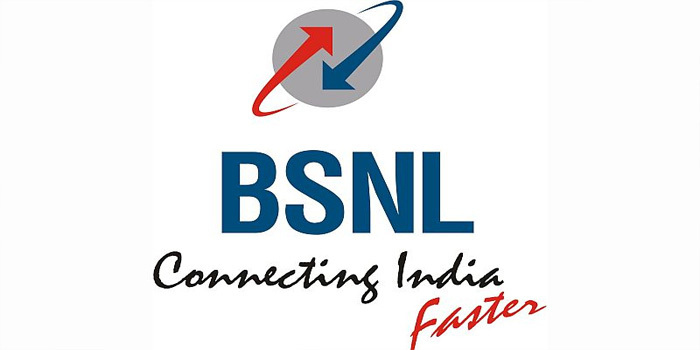 “BSNL has already invoked bank guarantee of around Rs 100 crore submitted by RCom for default on payments. 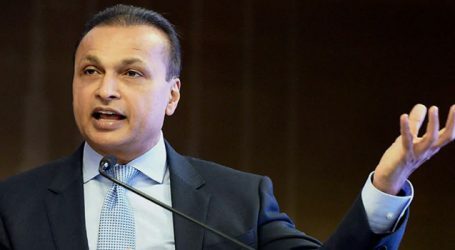 Decision was taken on January 4 by BSNL Chairman and Managing Director Anupam Shrivastava to start legal proceedings against RCom for recovery of dues of around Rs 700 crore,” the sources told to leading news agency.